Loving Nannies has been nominated as a Finalist in Red Tricycle’s Totally Awesome Awards 2016!!! September 7, 2016. Uncategorized. Leave a comment. 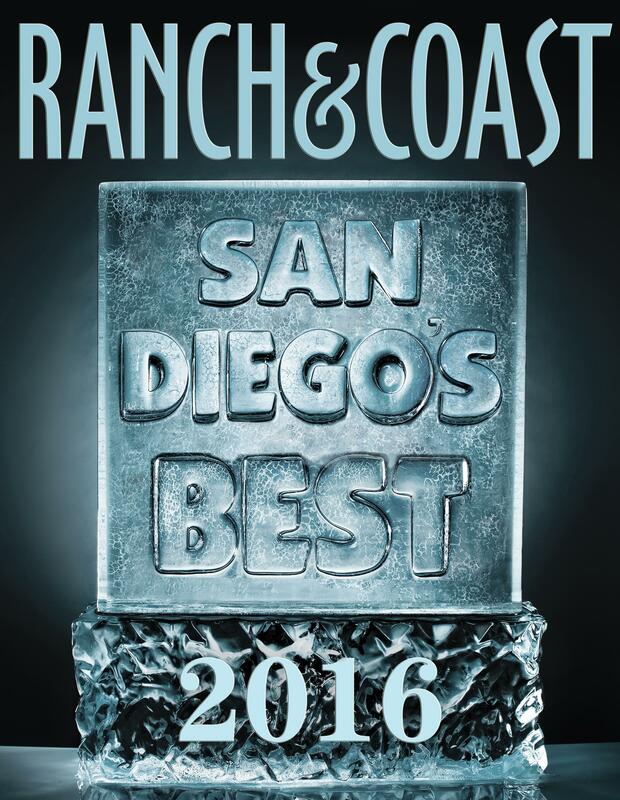 Loving Nannies Just Voted Best Nanny Agency of 2016 by Ranch & Coast Magazine! August 17, 2016. Uncategorized. Leave a comment. We’ve had a large amount of nannies and babysitters that are registered with us call and tell us that they were almost scammed on Craigslist. It’s always the same story about how a family lures them in and tells them that they will hire them but that the nanny must send them a check and then the family will transfer part of that check back to them. Well, I ran across this news segment that exposes this scam for what it really is. Please nannies, be careful. Some of my favorite nannies have almost fallen for this scam. If any family asks you to send them money, run!!! March 8, 2014. Uncategorized. Leave a comment. Why Should You Choose Loving Nannies vs. another agency? Loving Nannies has been in business since 2000. Many agencies open and are gone within 6 months to a year. In addition, many nanny agencies operate solely on the side and do not have an active pool of qualified candidates ready to go. Loving Nannies interviews nannies all day, every day so that we can promptly send nannies over to interview with families the same or next day. Also, be careful on which nanny agency you ultimately choose. Many companies will just take your upfront retainer and will not send you anyone or at best a nanny they found through running a quick Craigslist ad. Many agencies are in it just for the upfront money or they will send you one nanny and make you feel like you have to hire this person. Ask the agency how many candidates they will be able to send you and make them put it in writing. Make sure that any agency you use is an accredited member of the Better Business Bureau. If not, then you need to ask yourself -Why? If they are not a member of the BBB then people cannot report them. Loving Nannies is widely known and has a great reputation and an A+ standing with the Better Business Bureau. We will send you several qualified candidates that have had a face-to face interview with us, excellent references, thorough background checks and CPR/First Aid. In addition, many of our candidates have been with us for years, so we have placed them already and know they’re great! Loving Nannies also gives you a 1 year guarantee so that if your nanny leaves for any reason during the first year, you get a new replacement at no charge. Most agencies will only give you a 30-90 day guarantee. Ask around and I guarantee that most if not everyone you meet will say that “Loving Nannies” is the most well-known and reputable nanny agency in San Diego. 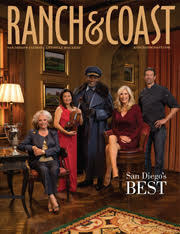 We have a great reputation among both San Diego nannies and families. Just ask and we will give you several referrals to our happy clients! For more information, please call us toll-free at (800) 682-8154 or directly at (760) 943-6866. January 27, 2012. Uncategorized. Leave a comment. May 30, 2009. Uncategorized. 1 comment. Loving Nannies Inc. launches LovingElderlyCare.com ! After years of placing thousands of loving nannies with wonderful families, Loving Nannies realized that there was also a great need for loving senior care. So after ten years of continuous growth through satisfied referrals, featured magazine articles and television appearances, Loving Nannies has expanded it’s company from childcare to also providing in-home care for the elderly. The owner, Wendy Pierce, having gone through her own life experiences in finding quality care for her own family members, understands the value of a dedicated, compassionate caregiver that you can trust, and rely on. Wendy started Loving Elderly Care because of her sincere desire to help seniors through the difficult transitions that arises with aging. Loving Elderly Care allows seniors to stay in their homes as long as possible so that they can feel comfortable, safe and secure. We all know that home is where we feel comfort and security. Our caregivers will help with daily routines, errands, appointments, activities and of course provide loving companionship and care so that you can stay living at home longer. Wendy is committed to providing exceptional in-home care for all of her clients. That’s why all Loving Elderly Care’s caregivers are highly experienced, attentive, trustworthy and reliable. Wendy is truly honored to be able to provide the kind of quality care that seniors deserve. May 30, 2009. Uncategorized. Leave a comment. Loving Nannies Inc.-Need a Nanny, Babysitter or Mother’s Helper? Loving Nannies has helped over 5,000 San Diego families find loving nannies, and is San Diego’s original nanny referral service! We offer full time, part-time, live in and out nannies (including newborn & night nannies), babysitters and mother’s helpers! We are dedicated to providing our parents with peace of mind and an overall stress-free experience. We are committed to finding you the perfect fit for your family in a timely manner. In addition, our first and main concern is always your children’s safety, which is insured in our extensive in-person screening & interview process. All you need to do– is pick one of the many qualified loving caregivers that we send to you! All of our nannies are pre-screened in person during an extensive 2 hr interview, have a minimum of 2-5 years of childcare experience, CPR and First Aid, excellent references and a thorough background check performed. We also offer drug testing, psychological screening and nanny surveillance. We are here to help you before, during and after you have found your nanny. Our many years of experience shows in our success in personally connecting thousands of loving nannies with great families. If you would like to personally speak with some of our clients, we will gladly provide you with a list of families to call. Loving Nannies has hundreds of San Diego nannies waiting to be placed with great families! Let Loving Nannies find you the perfect San Diego nanny! September 14, 2008. Uncategorized. Leave a comment.